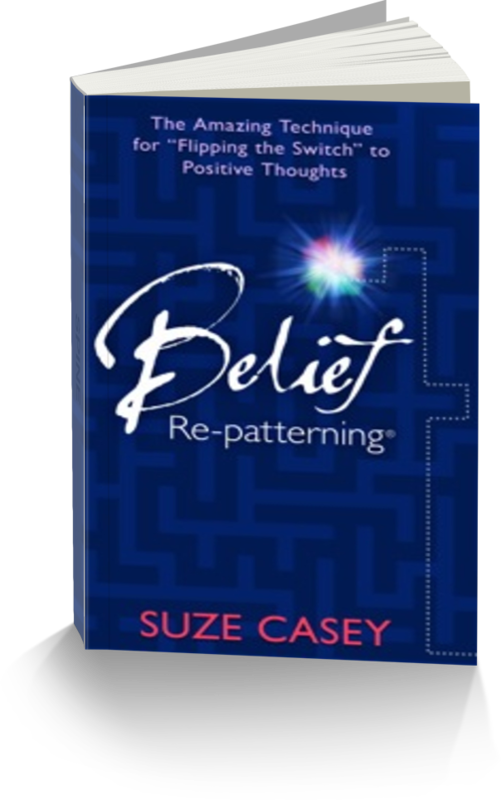 Suze’s Musings: FEAR – Forgetting everything is all right! Most of you know – I live in Calgary. And many of you would have heard, my beautiful city was hit with a devastating flood this past week. Over 100,000 people evacuated, 1 in 10 of our community displaced. At nearly 4,000 feet above sea level, “flood” is not really part of our thought pattern – we’ve had spring run-off flooding from the mountains before, but never like this. Two rivers meet in Calgary, the Bow River and the Elbow River (seriously – I couldn’t make that up, clearly the early explorers were very literal types who likely also named the mountains The Rockies…but I digress! ), and both rivers overflowed their banks pouring into the city and FILLING up underpasses – our Saddledome had water up to the 10th row of seats – that is a LOT of water. Check out some of the pictures on the internet. We’ve all wondered “What can I do?” and felt helpless and lost, knowing many were suffering…I remembered my own advice, thought about how I wanted to feel, and set out to do things that moved me in that direction. In the process I met a wonderful group of seniors who had been trapped downtown for 3 days without power or water. I got to be part of the team who helped them settle into and get set up in temporary shelter where they’ll be for the next month or so. I reached out to my network and asked for help – Thank you to all those who sent donations. You know who you are and I am blessed to have you in my world. I am humbled by your generosity. It is my “Rain Bow City”…the silver lining from the rain deluged Bow Valley. Today’s show – pre-taped last Friday as the rain pelted down, was aptly about dealing with Fear. My guest, singer-songwriter, Eileen McGann shares how she wrote her way through fear with her beautiful song “Wisdom Guide Me”. Listen in as we re-pattern fear – any fear – and call in next week when I will be back on air live continuing the same topic. While you are listening this Wednesday, I will be in the air, on my way to the Hay House “I Can Do It” Conference this weekend in Toronto – if you are there, look for me in the lobby handing out bookmarks and stop by for a hug and a hi! …..in your APP store now! !